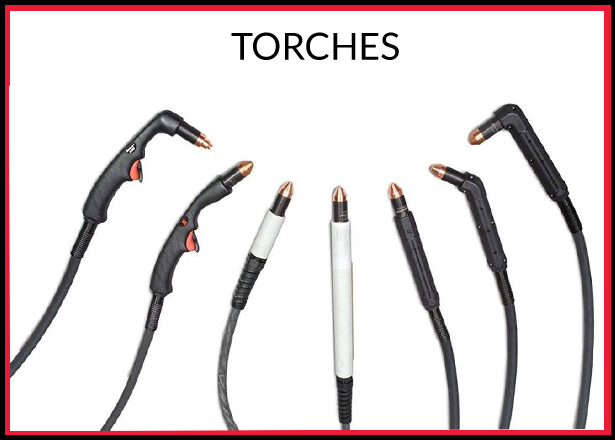 We offer only Hypertherm manual plasma machinery , the world leader in plasma cutting . 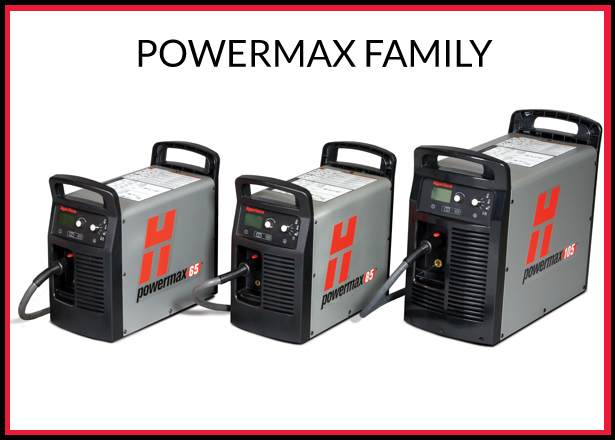 For over 20years we have been installing Powermax Plasma systems from Hypertherm with all our sales and service staff having a great understanding in the customers needs whatever the industry. All our plasma installations come with operator training aswell as 3- yr warranty on Hypertherm Plasma machines. If you call today an accredited Hypertherm trained member of our team will point you in the right direction. Engineering Machinery and Services passion is to provide our customers with the best products and services available. Our goal and mission is to make the benefits of the latest and newest technology attainable for our current customers to improve the performance of older products. 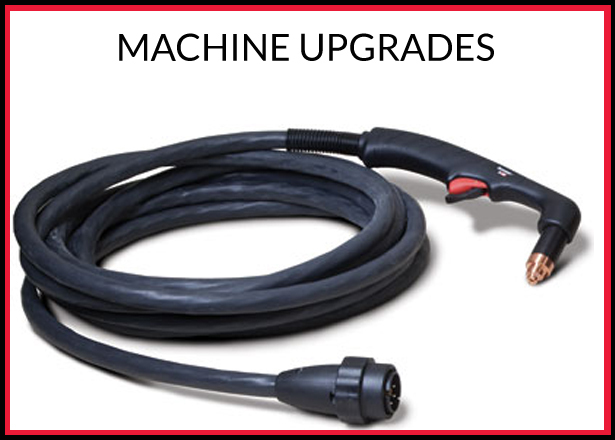 We offer technology upgrades ranging from new torches and consumables to system upgrades for old systems. 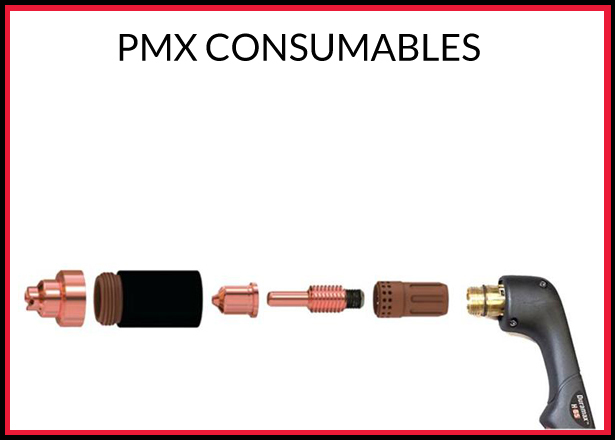 Engineering Machinery and services hold Hypertherm plasma consumables and spare parts. Available ex-stock from our Dublin facility we offer competitive pricing and superb a full back up service team . We are often requested to undertake machine function training for any newly recruited employees, or a refresher courses for health & safety requirements. Software training : Perhaps you have purchased for the first time a new or used CNC controlled metalworking machine, ie Plasma Machinery Training or: a press brake, CNC bandsaw, CNC controlled plasma cutting machine using Lantex , Pronest ,Cybelec, Delem, Fanuc, Heidenhain, Siemans software, if so then we can assist your company with operator training, or to expand your current knowledge. 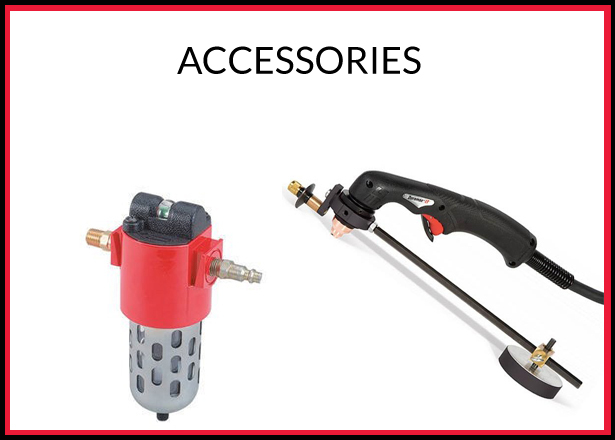 Genuine Hypertherm Accessories are designed to enhance the ownership experience with Hypertherm products. System accessories and cutting guides expand applications and improve performance. Personal protective equipment help keep operators comfortable and safe. Engineering Machinery & Services are Irelands leaders in selling and installing Hypertherm mechanised and manual plasma cutting, Hypertherm make high quality machines. 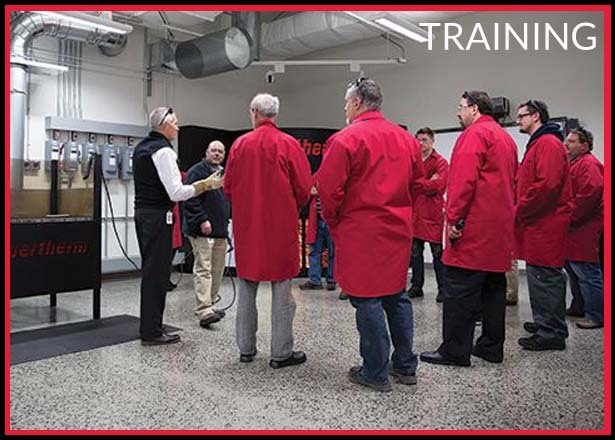 We sell / install / train up all our customers in the latest in Hypertherm plasma technology – Call today to view a plasma !